"Imagine if you’re slobbing around at home, the place is a tip and you get a knock at the door. You answer the door in your dressing gown and it’s only the Queen. Your jaw is on the floor and she walks past you into your home and says, don’t get up – I’ve come to do a spot of cleaning. She takes off her pristine white gloves, puts on the marigolds and starts doing the housework. What would you think? Well friends, Jesus has come from far greater heights, and He’s stooped down to far greater depths. He has served you and me in the most incredible way. 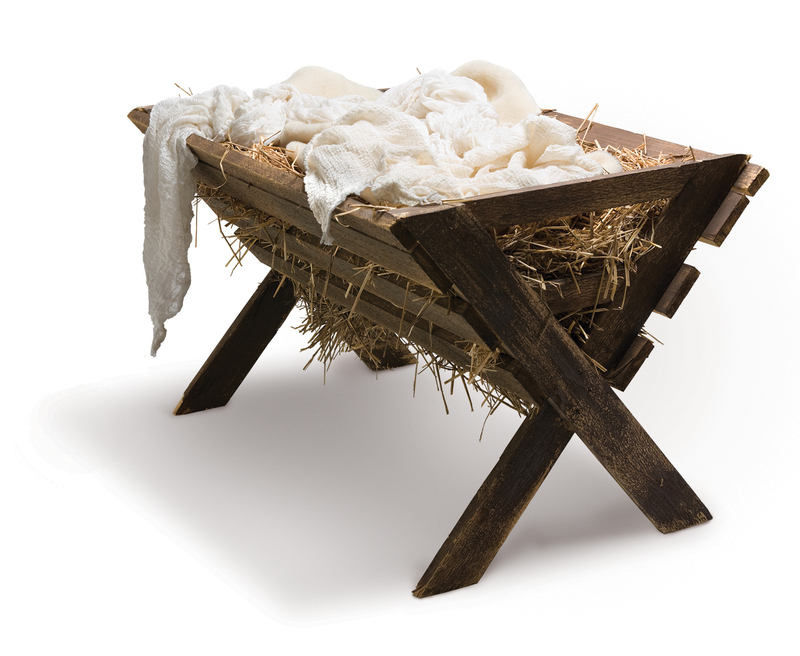 That baby in the manger is the Lord of heaven stooping down to serve you. Which shows us something very important. It shows us that Jesus thinks we’re in trouble. He mounts a cosmic rescue mission – because He thinks we need it. Jesus does not stay in heaven and simply call us up. He knows that we can’t do it. He knows that we can’t go up – He must come down. So that’s what Jesus does. He comes from the heights and swoops down to meet us where we are – in the depths. That’s how Jesus uses His power, to stoop, to serve, to save. Isn’t that the most wonderful thing in the world, that He would do that for us? "